Makeup Remover, Causing More Harm Than Good? Regardless of how much makeup you wear during the day, it is imperative to remove it every night. Sleeping in your makeup can cause your pores to clog and can eventually draw acne-causing bacteria to your pores. Overtime, sleeping in your makeup can lead to undesired subjection to free radicals in the air that makeup clasps to. Fine lines are then developed on the skin because free radicals breakdown healthy collagen. Even though it is essential to take off your makeup every night, using the wrong makeup remover for your skin type can have the same affect as not taking off your makeup. No matter your skin type, it is best to go with a remover that does not contain preservatives, fragrances or alcohol. “If you have rosacea or eczema, use a hypoallergenic fragrance-free makeup remover. Cream or liquid cleansers work well for individuals with sensitive skin. And if your skin is more tolerant, you will be better able to handle makeup remover cleansing cloths,” according to the Huffington Post. Using alternative products such as baby oil as a makeup remover can lead to clogged pores, eventually causing breakouts in patients susceptible to acne. 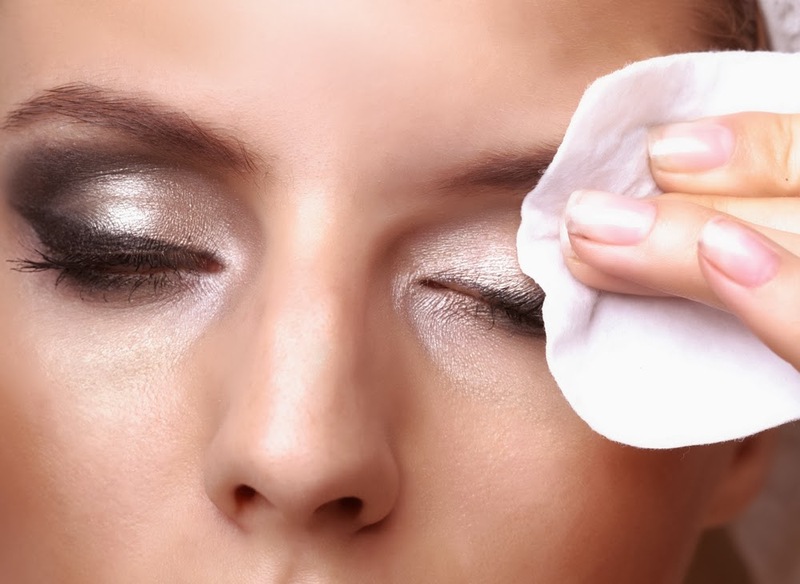 An array of makeup removers incorporate active cleansing ingredients that can stay on the skin until it is washed off. “If they remain, the residue from them may expose the skin to excess amounts of various chemicals including emulsifiers and surfactants,” according to Dr. Susan Stuart, founder and medical director of La Jolla Dermatology. Once your makeup is fully removed, always wash your face afterwards. Washing your face once all of your makeup is off helps avoid clogged pores, pimples and breakouts. The Shaw Center carries the ZO Skin Health line that contains ideal products for any skin type ranging from cleansers to exfoliating polishes. Contact the Shaw Center at (480) 767-1900 to develop a skincare program tailored to your skin needs!